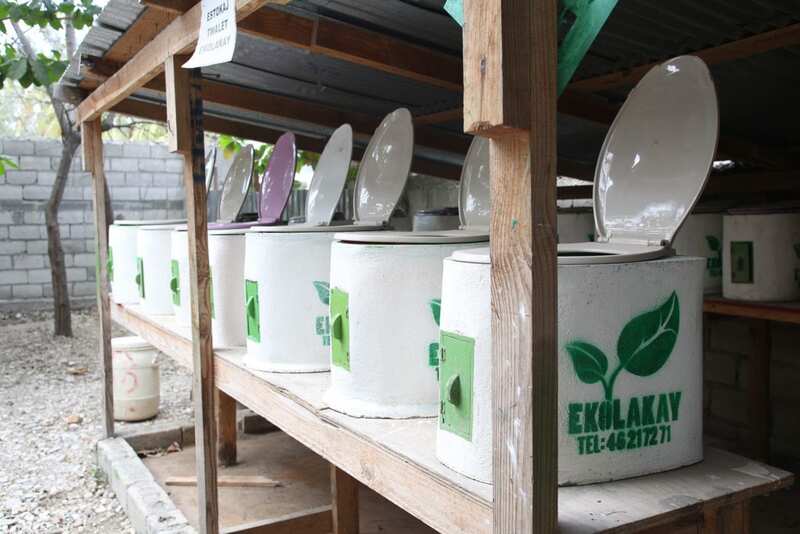 SOIL’s friends at cewas and the EcoSan Club publish a quarterly Sustainable Sanitation Practice journal which gathers stories of ecological sanitation systems, big or small, that are flourishing around the world. We are excited that SOIL is featured in the journal’s latest edition as one of the stories of success. SOIL’s article explores the lessons that SOIL has learned as we’ve worked to build a regenerative urban sanitation service and outlines how we’re prioritizing inclusive innovation, responsible growth, and close engagement with the public sector along the way. Click here to read the article and let us know what you think in the comment section below! As we provide life-saving restorative sanitation services to communities in urban Haiti, SOIL is also hard at work to develop open-source solutions to the sanitation crisis that can be replicated and scaled in other contexts. Visit this page to read other publications by SOIL. No Replies to "Global Sanitation Success Stories"